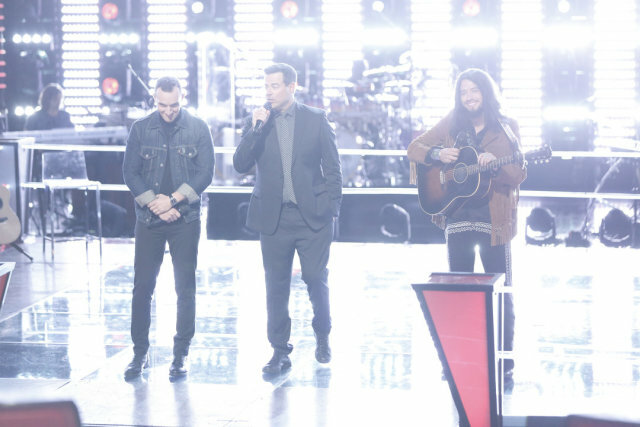 Our favorite coaches’ moments on The Voice do not involve turning around the chair at auditions or flirting between Adam Levine and Blake Shelton. We get most excited when, after the letdown of seeing a favorite artist rejected, that person is stolen by another coach who recognizes the musician’s potential and wants to foster it. 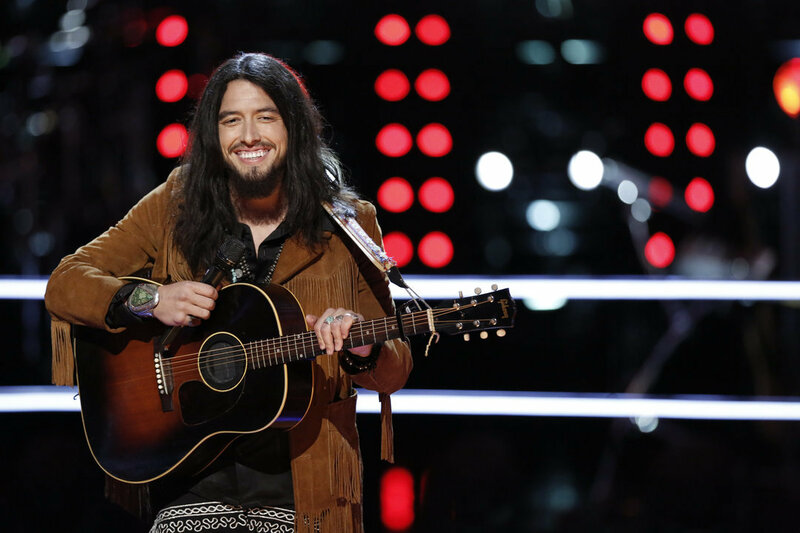 That happened tonight on The Voice, but it was even better than a typical steal because the coach who stole the lucky artist had been forced to give him up earlier in the season. First, let’s go back to that sad moment when Alicia Keys first lost Josh Halverson. He went up against Kyle Rothfield during the Battles, impressing the audience with a wonderful rendition of House of the Rising Sun. Keys loved them both, but regrettably, chose Rothfield. Halverson then joined Team Miley through a much-deserved steal. Unfortunately, when the Knockouts arrived, Miley Cyrus was also forced to make an unthinkable decision. The decision this evening cannot have been easy because Halverson and his competitor, Aaron Gibson, were both amazing in very different ways. 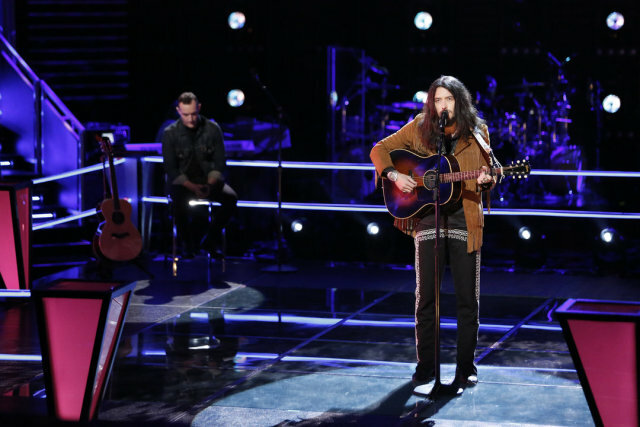 Gibson surprised everyone by going country, while Halverson opted for Tim McGraw’s “Whiskey & You.” His performance wasn’t for everyone — some viewers really take issue with that laid-back style. But we loved it, and so did the judges. Miley Cyrus complimented Halverson on his ability to capture the audience, while Blake Shelton accurately referred to him as the “chillest person.” But Halverson wasn’t the only artist to receive praise; everybody loved Gibson as well. We were a bit sad when Gibson was selected, but there wasn’t really an element of surprise at this point. We knew Halverson was going to be stolen, but that knowledge didn’t make the moment any less enjoyable. Because he’s not always the coaches’ first choice, he’s become something of an underdog, and as many Cubs fans will attest, there’s something really satisfying about cheering for the underdog. And underdogs have a surprising amount of power on The Voice — who could forget the ultimate underdog, Craig Wayne Boyd? There’s also something satisfying about a second steal. 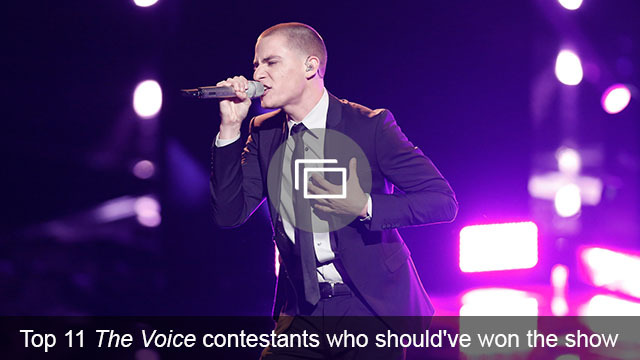 It’s essentially The Voice‘s version of denying the saying “no takesies backsies.” It’s also confirmation that, when coaches have to say goodbye to contestants, they truly regret it — and they’re chomping at the bit to get their favorites back. Halverson’s steal was definitely a gratifying moment, and one worthy of the final Knockouts episode. We’re so glad that he’s continuing into the next round of the competition, and best of all, as part of Team Alicia. What did you think of Alicia Keys’ steal? Did she make the right move? Should she have given up Josh Halverson in the first place?